As the release date for The Zozobra Incident draws closer, I am increasingly excited at the prospect. November 15, 2016 is a red-letter day for me… Zozobra day. So forgive me for continuing to talk about the upcoming re-release. Old Man Gloom, Alias Zozobra, Burned to Cinders to the Cheers of Spectators. Not to worry, it’s an annual burning-at-the-stake that’s been going on in the City Different since 1924. The victim, of course, is not flesh and blood; he’s a fifty-foot articulated puppet whose annual incineration is designed to render all of our woes and worries to ashes... along with him. Or at least, that’s the Mexican folklore legend. The event takes place on the Thursday following Labor Day and kicks off the Santa Fe Fiesta, a grand celebration dating back to 1712 when the Marquis de Peñuelo, the Governor of New Spain, decreed a party to mark the reconquest of Santa Fe by Don Diego de Vargas following the Pueblo Revolt. The Fiesta is billed as North America’s oldest continuous civic celebration. Now comes Don Travis’s timely novel, The Zozobra Incident, using the burning of Zozobra as a pivotal moment in his contemporary murder mystery. He provides the flavor, as well as the history, of this symbolic purging of our souls. Zozobra is the first of a series of mysteries featuring BJ Vinson, an Albuquerque confidential investigator. Each novel in the series takes place in New Mexico, allowing the author to paint vivid word pictures of some of our beautiful landscapes and historical places. 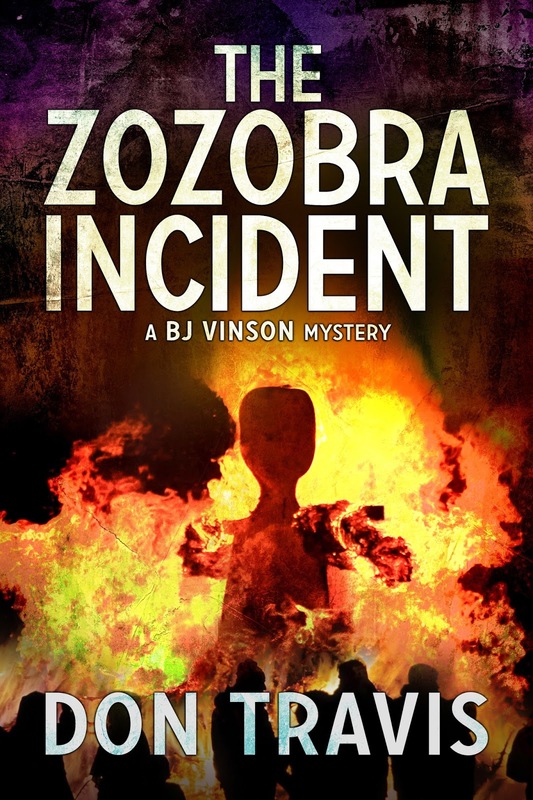 New Mexico author Sarah Storme reviewed The Zozobra Incident and awarded it five stars: When BJ Vinson's ex-lover comes to him for help, the investigator is drawn into an increasingly dangerous mystery full of murder and blackmail. And the big question: is his new love interest involved, or simply at risk? 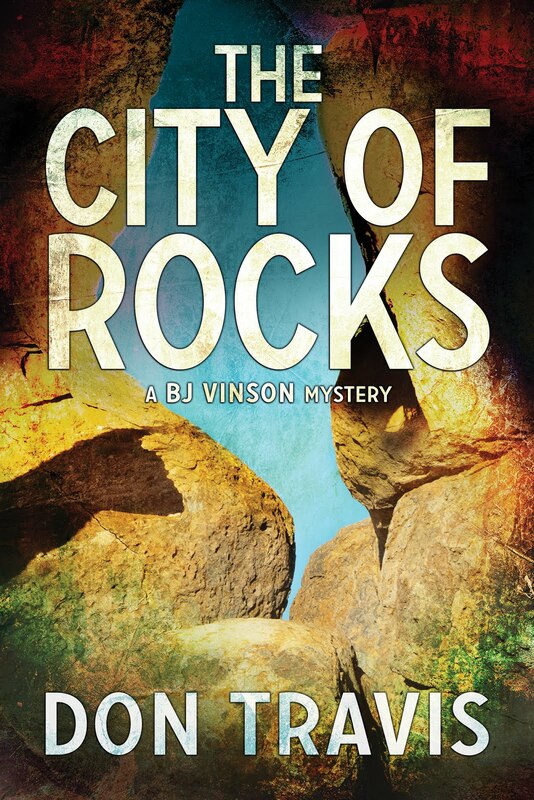 Don Travis weaves a fast-paced mystery over the backdrop of Albuquerque and Santa Fe, sending his protagonist into more and more dangerous situations as the story progresses. 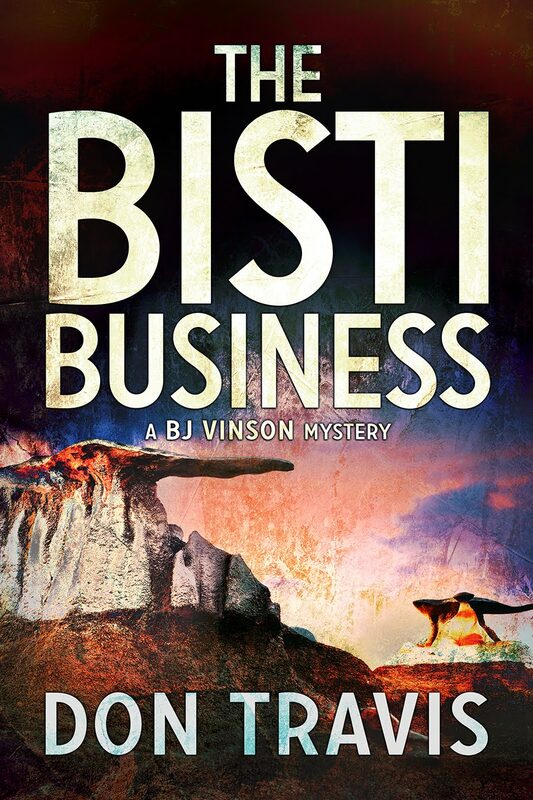 BJ Vinson, ex-Marine and ex-cop, not only deals with gangbangers and thugs with ease, he also handles most of the prejudice against his sexual orientation with an admirable shrug. He's a guy who is easy to root for. I recommend this book to anyone who enjoys mysteries full of suspense, and with deliciously exciting endings. Readers will also enjoy the excitement of new romance laced through the tale.